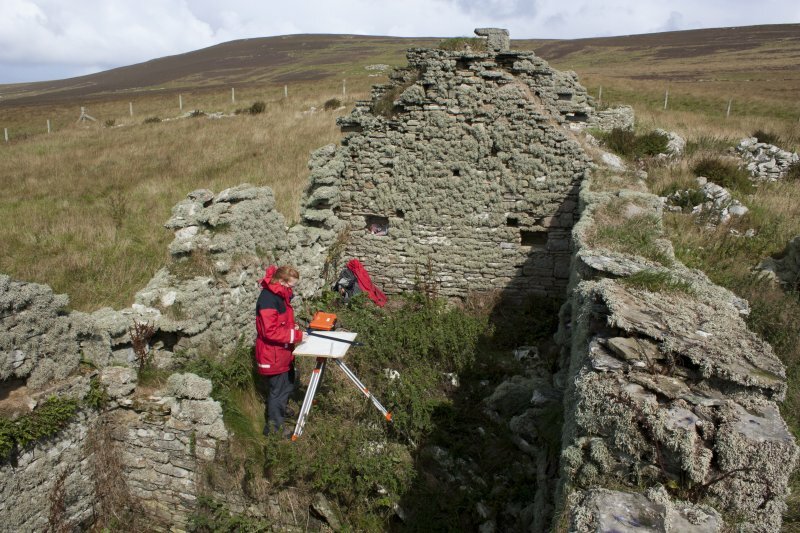 Canmore contains more than 320,000 records and 1.3 million catalogue entries for archaeological sites, buildings, industry and maritime heritage across Scotland. Compiled and managed by Historic Environment Scotland, Canmore contains information and collections from all its survey and recording work, as well as from a wide range of other organisations, communities and individuals who are helping to enhance this national resource. By undertaking a site search you will find out the location of individual sites, buildings or wrecks. Many site entries have descriptive text, bibliographic references and catalogue entries for collections items. By doing a collections search you can explore what we hold. Not everything is digitised and many items will only appear as a catalogue entry. 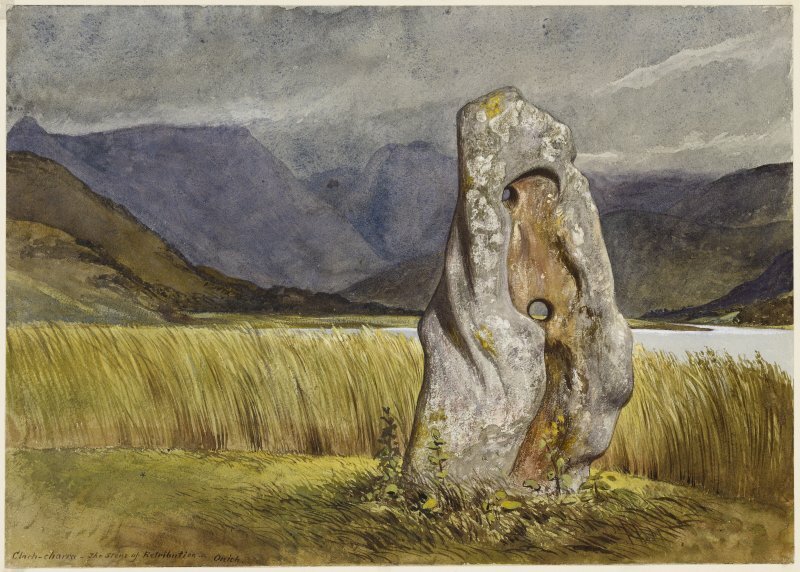 An Image Search will produce collections items from Canmore which have a digital record. 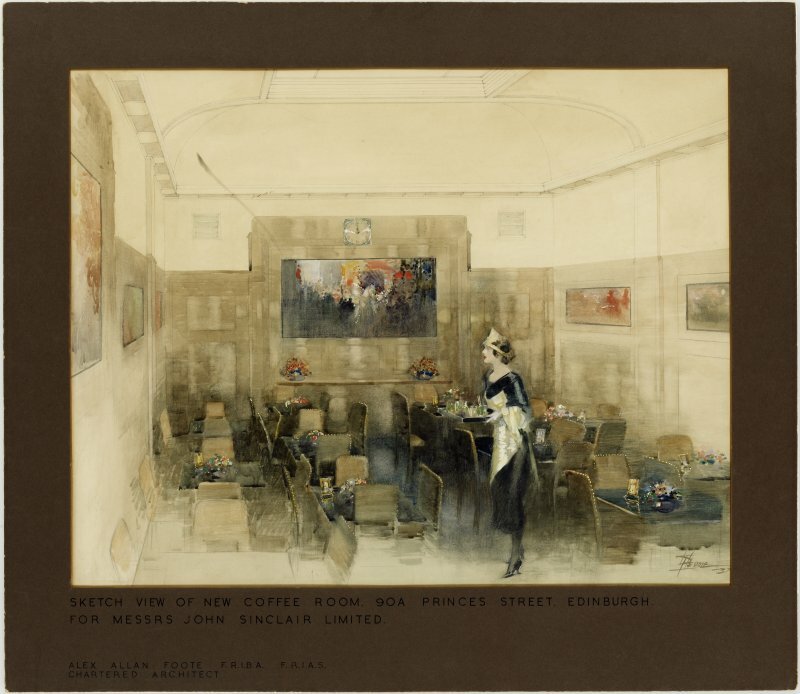 There are some 330,000 images available to view online. Some of these are from modern survey photography and others are from digitisation of our drawing and photographic collections. We have a digitisation programme in place and are adding new images to Canmore on a weekly basis. 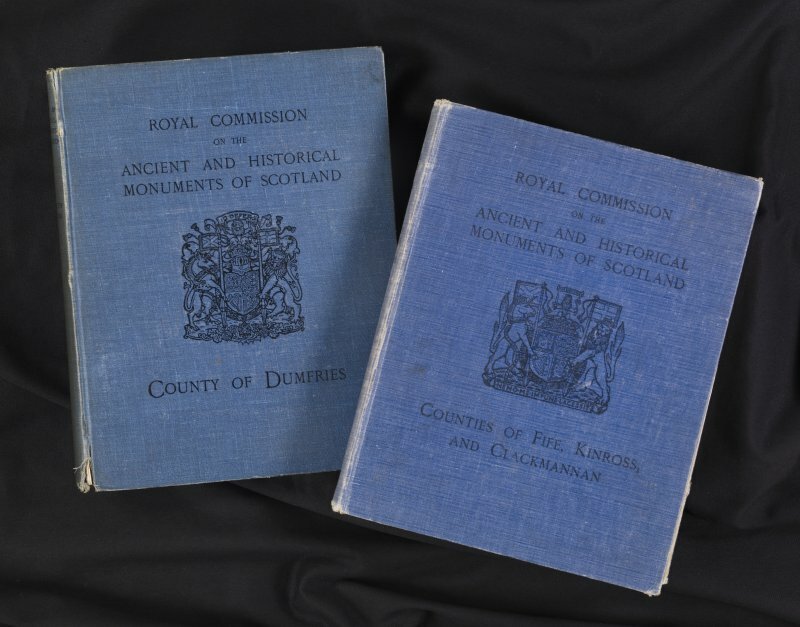 Most of the Publications by the Royal Commission on the Ancient and Historical Monuments of Scotland from 1908 to 1915 have been digitised and are now available to search and download. This includes all the county inventories, archaeological reports, thematic surveys, catalogues and smaller publications such as the broadsheets. Please be aware that many of these are very large files and may take a few moments to download.